Just a year or two ago, the big name in personal tracking technology was Tile. But a new product launched by BlaqWolf (that’s us!) is going to shake up the game in a big way. 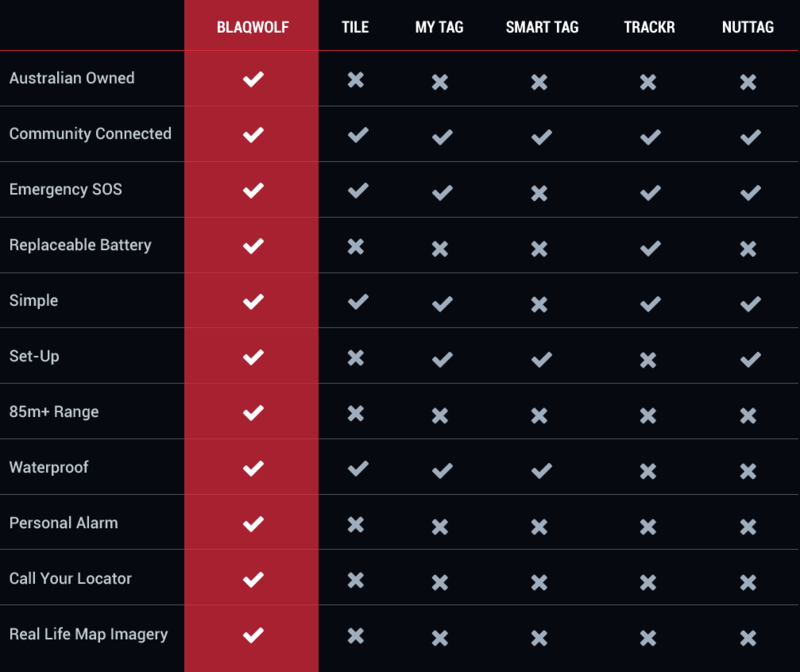 The WolfTrack tags and apps from BlaqWolf easily outperform Tile and all other major competitors on the market. 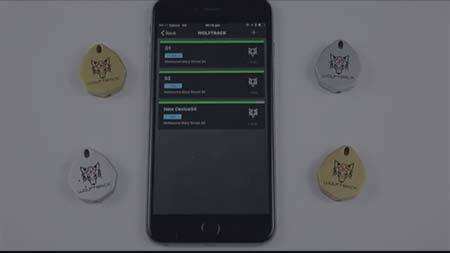 If you’ve been thinking you’d like to buy the Tile tracker, you should hold that decision until you’ve read more about WolfTrack. 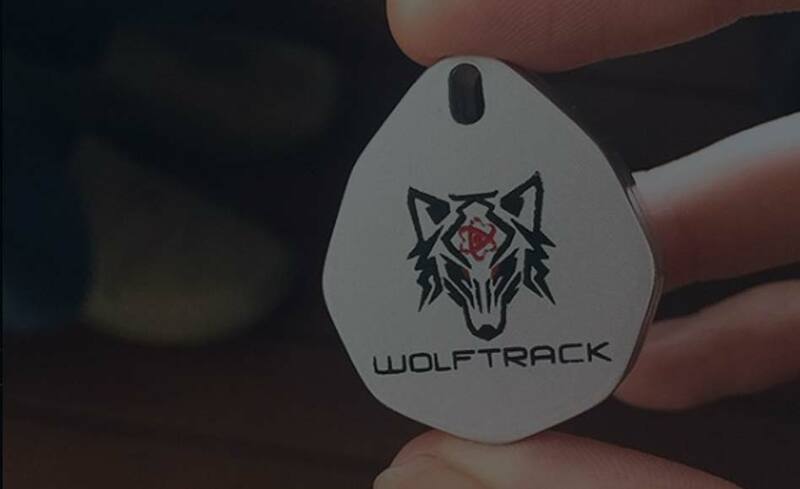 Just like the Tile tracker, WolfTrack is used to help you find lost things, prevent theft, and even keep track of children and pets so you’ll be alerted if they wander off. 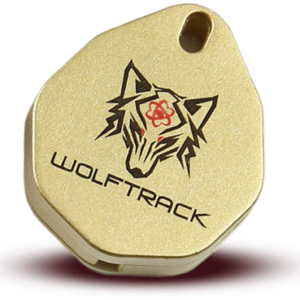 Also just like the Tile tracker, WolfTrack has an Emergency SOS mode, is easy to operate, and is waterproof. 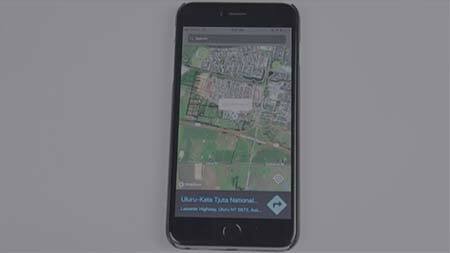 Both products can also use community connections to help extend the range of the tracking capability. But that’s where the similarities end. WolfTrack offers much more. 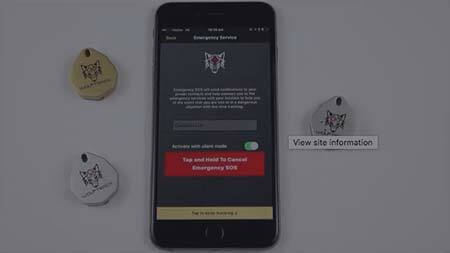 If you’re seeking an alternative to Tile Tracker, Australia offers a choice through BlaqWolf. 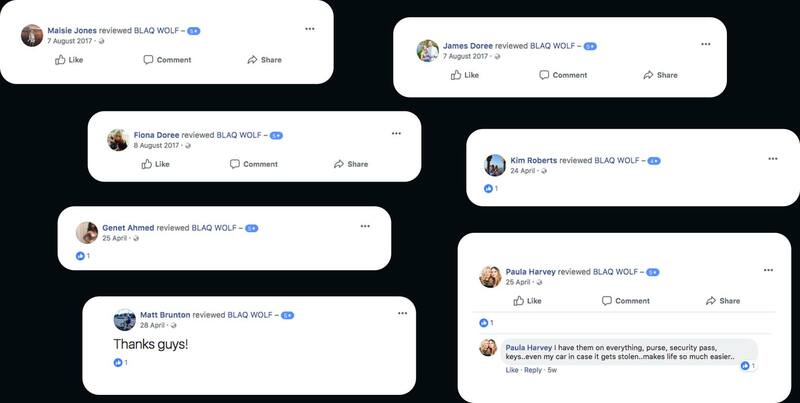 BlaqWolf (the makers of WolfTrack) is an Australian owned company with a focus on quality and value in high technology GPS hardware. 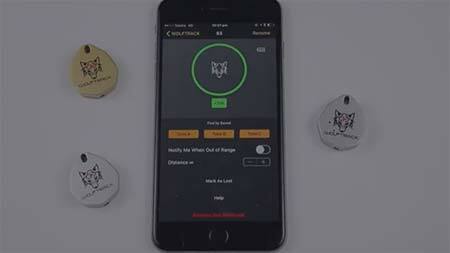 WolfTrack includes a long life battery that can be easily replaced. This is not the case with current versions of Tile Tracker on the market (that may change in the future, but for now BlaqWolf is leading the way). The WolfTrack has a Bluetooth communications range of 85 metres up to 110 metres which is almost double the ability of Tile Tracker’s most advanced model at the time of writing. WolfTrack also has a built in personal alarm function to help you out of a jam, like when someone is about to attack you, or you’re being stared down by a ferocious animal. Something else WolfTrack can do that Tile Tracker can’t is accept calls. 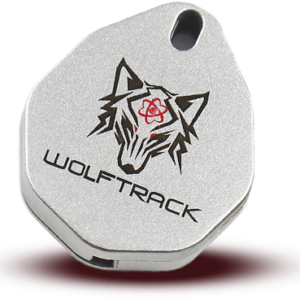 If you are out of Bluetooth range, you can call your WolfTrack device and find out where it is. BlaqWolf also provides more detailed map imagery than any other major manufacturer of personal GPS trackers. This makes it so much easier to locate items with great precision and reduced chance of error. We also have cooler name than Tile Tracker. Jus’ sayin’. There’s no denying that Wolftrack, with its silver or gold finish and awesome BlaqWolf logo, has some serious bling appeal, but that’s not the main reason to buy it. The real reason to buy it is that it works so well, with high accuracy, reliable performance, and the best range of any product in its class. The Tile Bluetooth tracker doesn’t come close to the number of features packed into WolfTrack, and also doesn’t have a replaceable battery. That means the entire Tile product becomes unusable once the battery wears out, and the whole unit (including the battery) has to be thrown out. That’s not just uneconomical, it’s environmentally irresponsible as well. There’s enough technology products cluttering up landfill as it is. Nobody should be adding to the problem when there’s a better solution available. Why wait to get this technology into your life when it’s available right now at a really affordable price? Plus you can make even better savings by buying our Ultimate Wolfpack Bundle. Buy today and help keep your most treasured possessions safe from loss and theft. You’ll be able to see exactly where your locator is on your map (up to an industry leading 110m), all from your phone – making it easy to find what’s lost. When you find yourself in a threatening situation, or become lost, you can alert emergency services with an SOS signal so they quickly come to your aid. 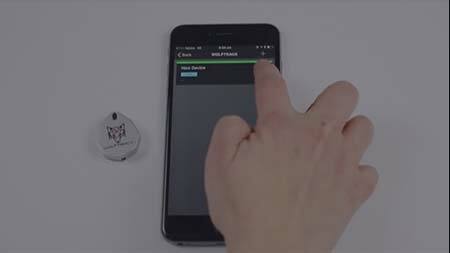 You can set up a perimeter around your home, or wherever you keep your locator, and when it goes beyond the boundary you’ll receive an SMS and email alert. 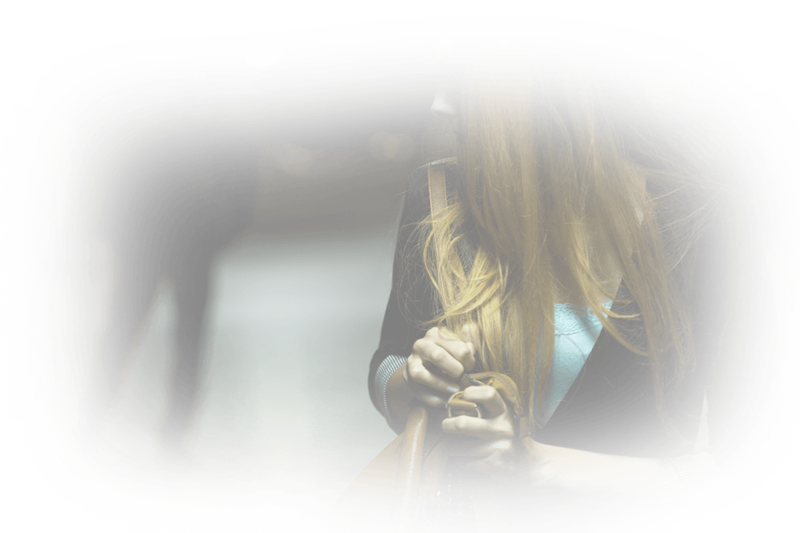 When your precious items or loved ones go missing you can easily track their whereabouts, last known location and get them home safe as quickly as possible. 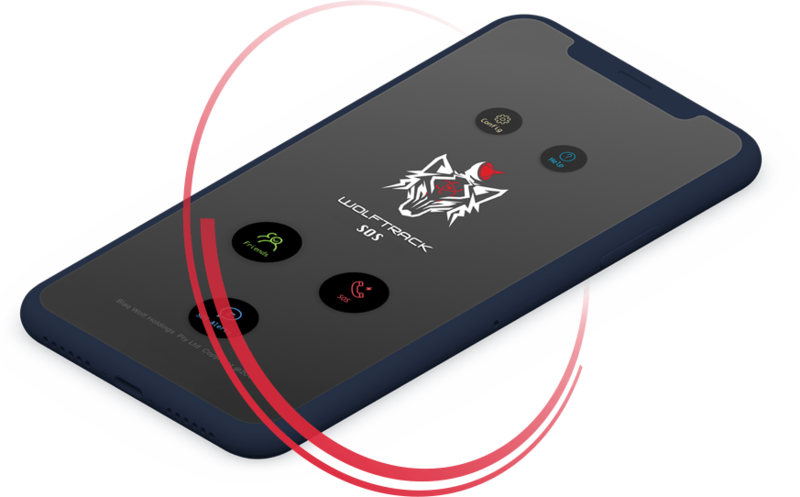 When your locator is out of range, the extended BlaqWolf GPS network will send you an alert when it come within 110m of anyone with the Wolftrack app. Your locator won’t get damaged and malfunction if it goes missing in wet weather, comes into contact with a wet surface, or gets splashed with water. At BlaqWolf we don’t cut any corners when it comes to quality and durability. We know that our customers expect the best and we deliver on those expectations. If for some reason your product does not function as it should our replacement guarantee means we will send you a replacement straight away. When you’re leading the pack navigation is your responsibility. 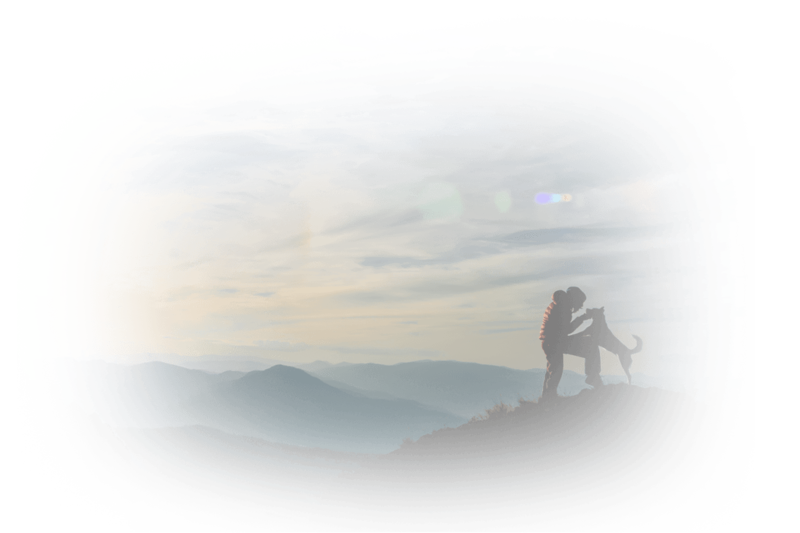 Cities can be difficult to navigate and the wilderness is treacherous and one wrong turn can put you into difficult situations. 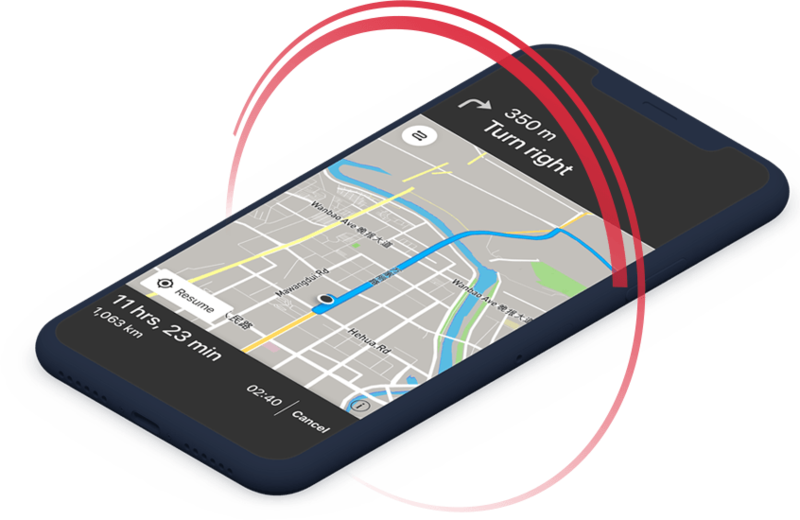 You can navigate both with confidence and skill with Wolftrack, the GPS app from BlaqWolf. Download the app today and never worry about taking that wrong turn again.